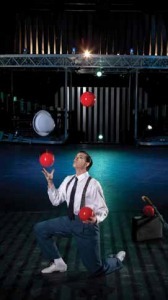 I am a professional juggler in the circus! I started juggling when I was around 14 years old. I practised every day for many hours and, eventually, was able to win a juggling competition. 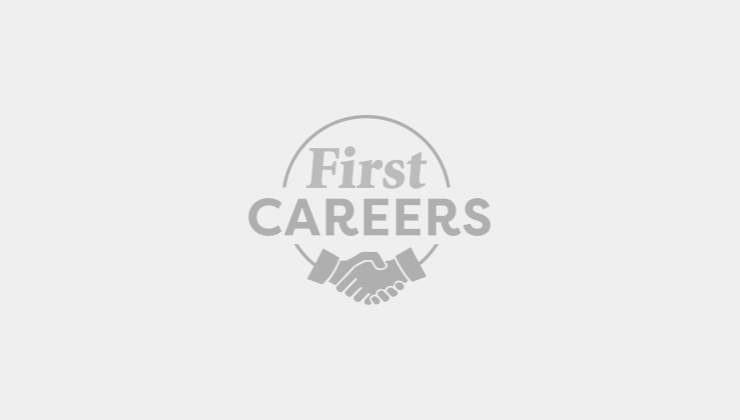 From there I started performing shows and, when I was just 18 years old, I received an offer to work with the great juggler Michael Moschen, who had been contracted by Cirque du Soleil to create an original juggling act for their newest show. I love all the amazing places I get to travel to because of my job. For 20 years now I have been performing all over the world and there are still so many places I look forward to travelling to. 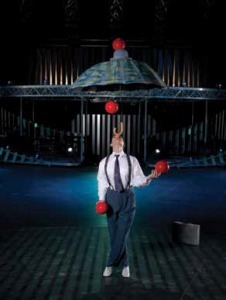 Being a professional juggler takes a great deal of discipline. Even now after working professionally for more than 20 years I still need to practise my skills several hours a day. In order to do a good job on the stage it takes many hours of practice and training off the stage. Juggling is a skill that anybody can learn. One just needs to be interested enough to put in the many hours it takes to achieve success. I would highly recommend anyone interested in juggling, or the circus in general, to find a circus school and take some classes. If a circus school is not nearby, then taking dance and gymnastics classes is a great start. They both help build body awareness and discipline, which are two very important building blocks of juggling and circus.